Russia's Federal Security Service announced Monday that it detained a U.S. Citizen in Moscow last week. 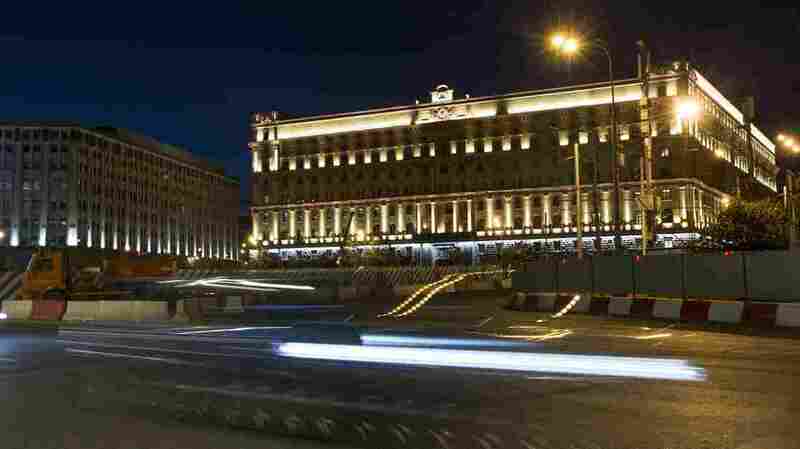 A United States citizen has been arrested in Moscow on suspicion of espionage, Russia's Federal Security Service announced Monday. The domestic security agency detained individual as Paul Whelan. It said in a short statement that it was caught during a spying operation, without adding further details. A criminal investigation is underway, according to the security service. State Department did not respond to NPR's request for comment. Maria Butina pleaded guilty to act as a secret foreign agent in the United States. Butina wants to be sentenced in 2019. She is likely to face up to six months in prison and then be deported to Russia.